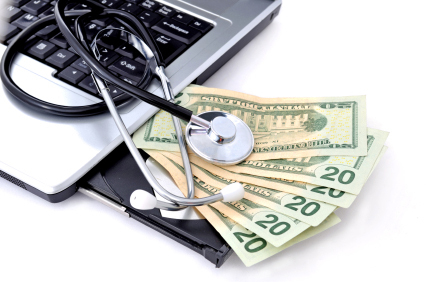 On November 29, 2011, the State Bar of Michigan's Health Care Law Section presented a webinar entitled "Making Sense of 'Meaningful Use' Incentives for Electronic Health Record Adoption," which was attended by a number of Foster Swift health care attorneys. This program gave a wonderful overview of the procedural requirements in obtaining incentive payments for the use of electronic health records ("EHR"). The most important "take away" from this program is the importance of acting fast to establish eligibility for incentive payments and implementing "meaningful use" of EHR. By doing so, medical provides will be able to maximize the incentive payments available from the government. If your organization or practice has any questions regarding the best method for implementing EHR and capitalizing on the incentive payments offered by the government, please contact one of the health care law experts at Foster Swift.